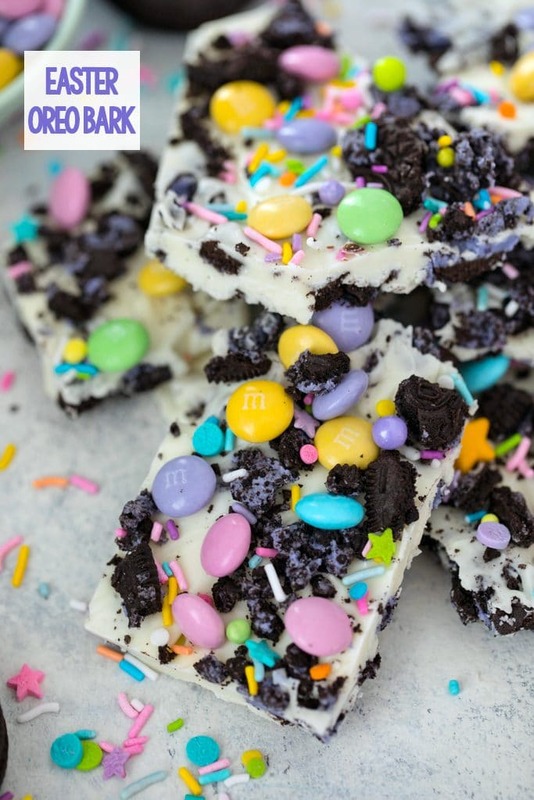 This 4-ingredient Easter Oreo Bark is packed with delicious goodies and so easy to make, you’ll find yourself bringing it to all of your springtime parties and gatherings! As a kid, I absolutely loved this time of year. Obviously for many reasons (including springtime warmth and flowers… though these days, we seem to only be experiencing freezing cold and snow. Wah! ), but one of my favorite things? Easter movies. There were some pretty fabulous Easter movies in the 1980s and we had them all on one single coveted VHS tape. My favorite 80s Easter flicks included Peter and the Magic Egg (which was allegedly made as a tie-in to Paas Easter egg decorating kits… funny since I always thought the egg decorating kits were so cool for featuring the characters from the movie), The Family Circus Easter (I can still sing all the words to Dolly’s Easter Bunny song), and A Chucklewood Easter (Buttons and Rusty were the best!). How lucky that I now live in a time where, though I haven’t owned a VCR in 20 years, I can watch every single one of these movies on YouTube. You know, if I were in the habit of watching children’s movies on YouTube. Which I swear I’m not. And that’s certainly not what I just spent the last hour doing. I also love pastels, so this season’s color palette is totally on point for me. I could happily drown in a sea of pastel decor and baked goods. And cookies. I’m sparing you any true Peeps recipes this year, but when Oreo sent me a package of their Peeps Oreo Cookies, I knew I had to work them into an Easter bark recipe immediately. 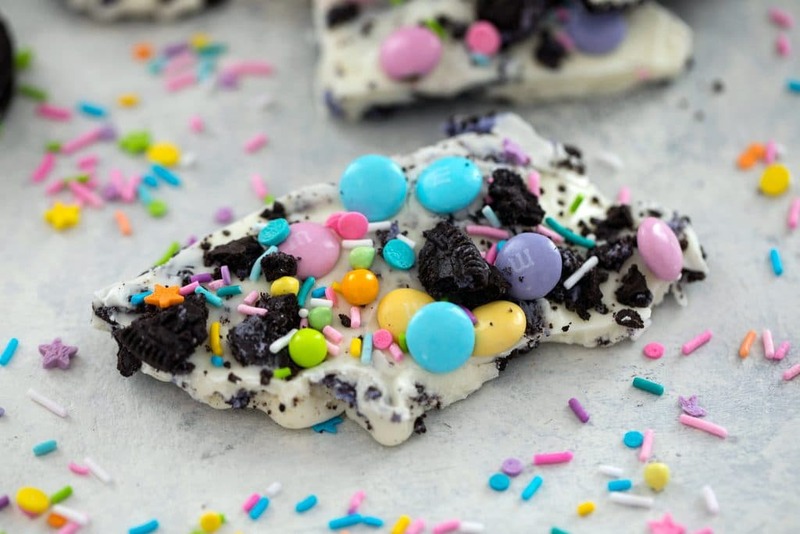 Enter Easter Oreo Bark. This bark only involves 4 ingredients and is so incredibly simple and easy, that you’ll almost feel silly making it. But it’s also so much fun to bring to any party or celebration and will certainly always be a hit. Even when Easter is long passed. Literally all you have to do is crumble some cookies, melt some chocolate, and sprinkle candy and colorful sprinkles over it. Easiest ever. I decided to place most of my crumbled Oreo Cookies on my pan and then spread the chocolate over them. This way, the cookies would permeate the chocolate throughout. I sprinkled the remaining cookies on top, along with some spring M&Ms and incredibly springlike sprinkles. Those are the only ingredients. Invited to a last minute spring gathering? Go into your pantry and pull out any fun candy and sprinkles you have, along with some chocolate chips, and you’re good to go. The bark will need to sit for a little bit to set, but you can always speed things up by putting it in the fridge. If you don’t love white chocolate, you can always use milk or dark. But you know, I am not really the biggest white chocolate fan, but combined with the chocolate Oreo cookies and M&Ms, I loved this bark! 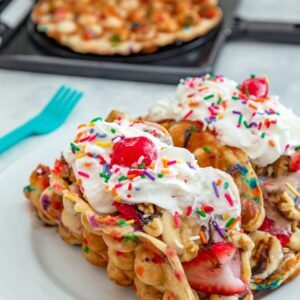 You can also use any type of Oreo, candies, and sprinkles. 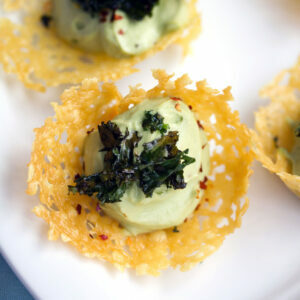 I will also tell you that if you’re not attending any parties or gatherings, you may not want to make this. It’s dangerous to have around your house! 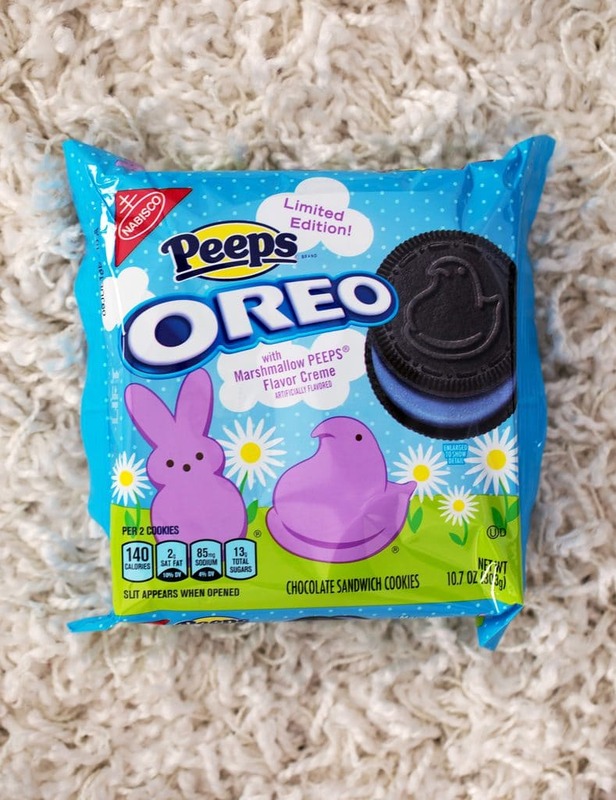 Then again, it’s also pretty dangerous to have a package of Peeps Oreo Cookies sitting around your house. I tried them last year when they were made with vanilla cookies, but the chocolate cookies are so much better! They’re a little less sweet, but in a really good way. 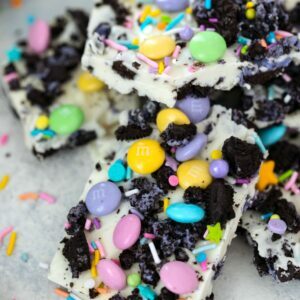 They do make for awesome Easter Oreo Bark… But if you use my recipe, you’ll also have quite a few left over to snack on. I made sure of that. One bite of Easter bark; one bite of Peeps Oreo cookie. Bad idea?? Welp, it must be after Easter that we start working on our bikini bodies, right?? I’m pretty sure Halloween, Christmas, Valentine’s Day, and Easter all take place during sweater weather in most parts of the country because of all the amazing candy that comes along with them. May, June, July, and August are pretty novelty candy free. For good reason. So, take full advantage of the last candy holiday for some time and make this Easter Oreo bark. Luckily for us, sprinkles aren’t seasonal and can and should be enjoyed year round. I get most of mine from Sweetapolita’s Etsy shop (swoon. When I am rich, I shall own bathtubs full of them), but again, absolutely any sprinkle will do. Also? Chocolate barks aren’t seasonal and I’m pretty sure I can come up with a fabulous 4th of July version. Take that, bikini season. Ugh. Now, excuse me while I go watch my favorite Easter movies on YouTube with a plate full of Easter bark. What’s your dream bark combination? And do you have a favorite childhood Easter movie? If you’re looking for more Easter dessert recipes, be sure to check out my Cadbury Egg Scones and my Cadbury Egg Milkshake! I’m also totally in love with these Peeps S’mores from Life’s Little Sweets! 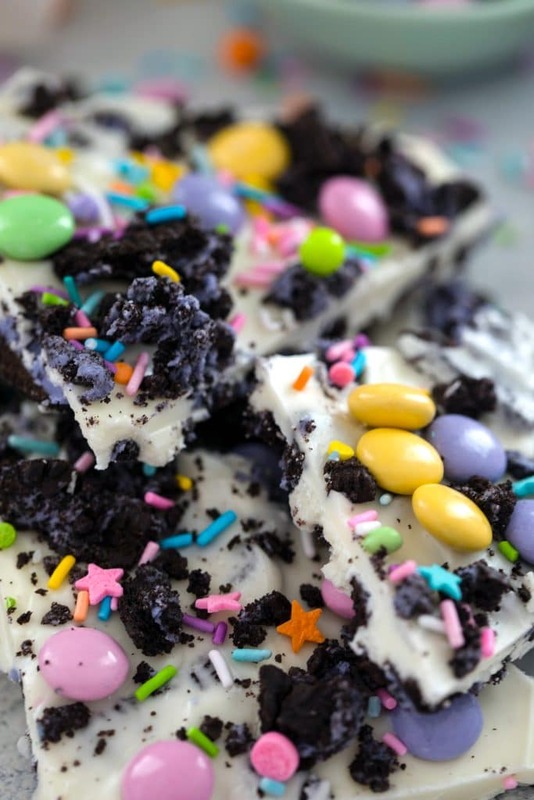 This 4-ingredient Easter Oreo Bark is packed with delicious goodies and so easy to make, you'll find yourself bringing it to all of your springtime parties and gatherings! Put white chocolate chips in a glass bowl and place in microwave. Microwave on high for 40 seconds. Stir chocolate with rubber spatula. Place back in microwave and cook on high for 20 seconds. Stir. Continue microwaving for 20 seconds and stirring until chocolate is fully melted. Alternatively, you can melt chocolate over a double broiler. On a waxed paper-lined cookie sheet, spread out about 3/4 of the crumbled Oreo Cookies, reserving the remaining 1/4. When chocolate is melted, pour over the Oreos on the cookie sheet and spread in an even layer over the cookies. Sprinkle remaining cookies, M&Ms, and sprinkles over the chocolate. Let bark rest for about 90 minutes before breaking into pieces. If you want it ready faster, place cookie sheet in fridge for about 30 minutes. Store bark in an airtight container for up to two weeks (if it lasts that long!). If you prefer to use white chocolate bars instead of chocolate chips, you can. 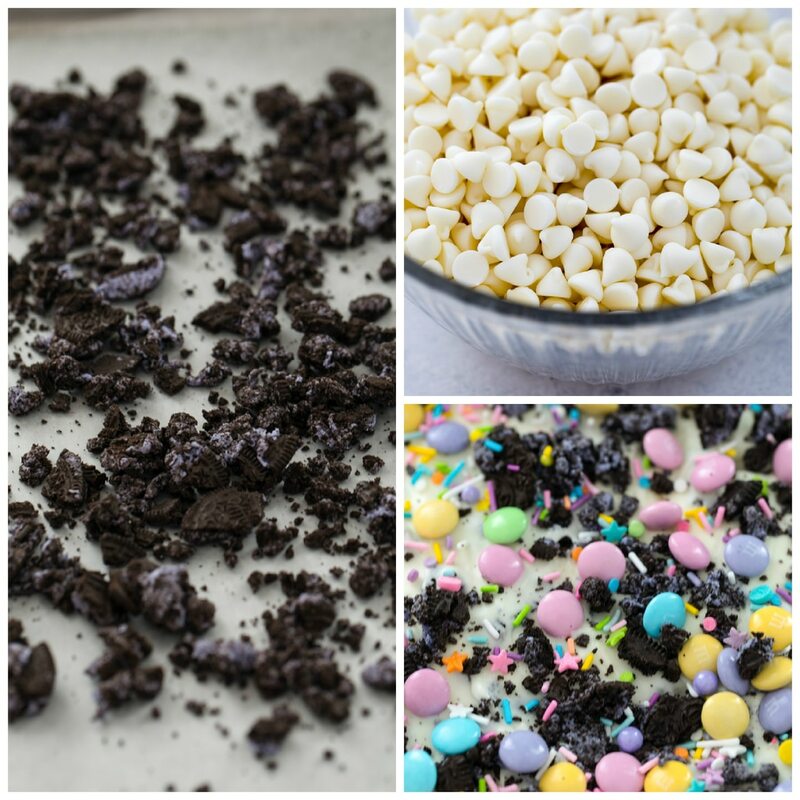 11 Responses to "Easter Oreo Bark"
Only 4 ingredients? I love easy desserts. And those Oreos, oh my goodness! Fun! This sounds AMAZING! Looks so “springy,” too! 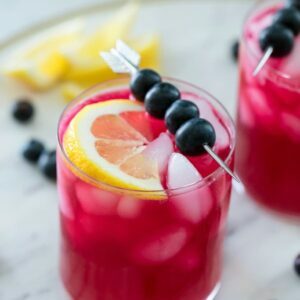 I love the colors and the fact that there is only 4 ingredients needed to make it! So colorful and festive! The perfect dessert for Easter and ideal to make with little ones. I love how easy this is!! So perfect for Easter!! Oh what a fun idea! 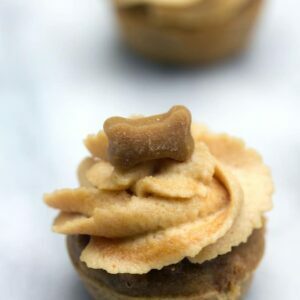 I love all things bark and this is just in time for Easter. Thanks! Wow! I love how “Springy” it looks. It’s definitely one of the easiest Easter recipe around. I’m going to use milk chocolate. Thanks! So cute! Do the Oreos have their own flavor? I think I like that the orange/halloween & red/holiday are just festive colored. I love peeps but to me they “taste” like crunching the sugar. LOVE THIS! So fun and just perfect for Easter! My kids saw this and begged me to make it for them…it turned out perfectly.